SeaWorld will be hosting "Wild Days" from January 16-31. During this time each weekend will have special guests like Jack Hanna, World Renown animal expert (January 16-17), Julie Scardina SeaWorld's Animal Ambassador (January 23-24) and meet SeaWorld Rescue Team members and partners (30-31). During wild days there will be special opportunities to get up close with the animals and experts. January 16-17 you can sign up for either breakfast or dinner with Jack Hanna. The next weekend you can meet a penguin up close with Julie Scardina at the Glacial Collections area. You can meet Rescue Team members and partners and get their stories and information from actual rescues on January 30-31. Of course you can also enjoy all the other attractions including the roller coasters like the "Manta". 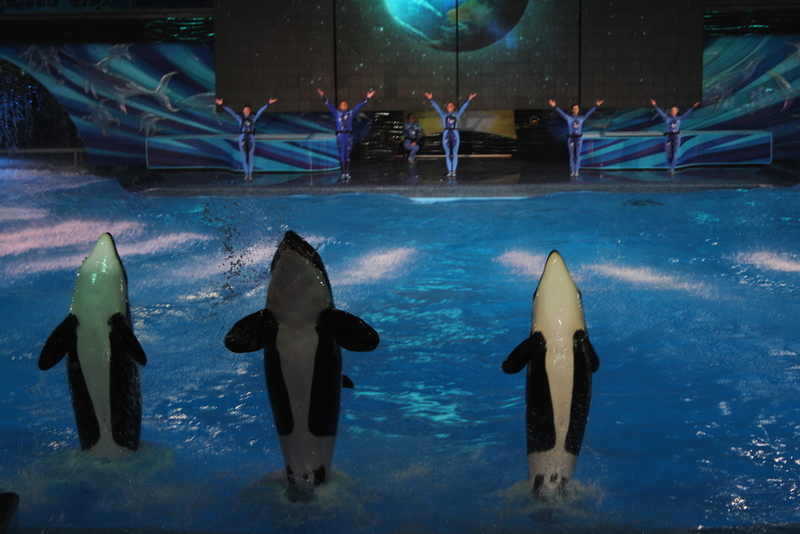 If you are looking for a great experience with animals and experts then you should definitely pay a visit to SeaWorld's "Wild Days". For more info check out SeaWorld Orlando's website.